As I appreciate the alternative media, I need to challenge you. Will you post and broadcast the four gospels on your channels? Democracy is a form of government in which all eligible citizens have an equal say in the decisions that affect their lives. Democracy allows eligible citizens to participate equally, either directly or through elected representatives, in the proposal, development, and creation of laws. Democracy is a form of majoritism. A republic is a form of government in which the country is considered a public matter, not the private concern or property of the rulers, and where offices of state are subsequently directly or indirectly elected or appointed rather than inherited. Currently, 135 of the world’s 206 sovereign states use the word “republic” as part of their official names. A senator is representant of a community elected by the community to represent it. This person should be an elderly that already raised up children into mature adults, so that others can see him as an responsible example to follow. The senate is the gathering of the senators in order to appreciate prosperit and keep the peace between communities. 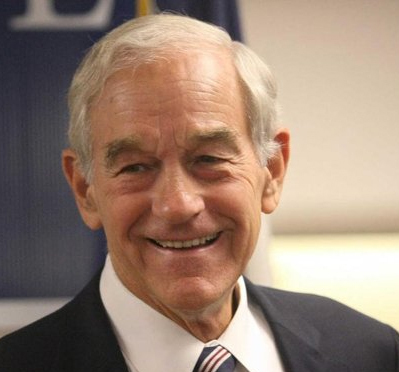 Liberty is the value of individuals to have control over their own actions. Freedom is a God given right to choose, to learn, to live, to love, to leave the legacy we are here in this life for. 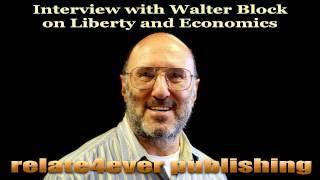 Walter Block earned his PhD in Economics at Columbia University. He is an author, editor, and co-editor of many books which include Defending the Undefendable; Lexicon of Economic Thought, Economic Freedom of the World 1975-1995; Rent Control: Myths and Realities; Discrimination, Affirmative Action, and Equal Opportunity; Theology, Third Word Development and Economic Justice; Man, Economy, and Liberty: Essays in Honor of Murray N. Rothbard; Religion, Economics, and Social Thought; and Economic Freedom: Toward a Theory of Measurement. Will Saturdays be no flying days for airplanes and drones? Waking up to the actual reality! How much we are free or slaves? Posted on 2013/04/01 2013/03/31 Categories Inspirational, MotivationalTags Activism, AlexJones, authority, Children, communication, Defense, Education, Fathers, Freedom, god, Health, healthy, Homeschooling, Homesteading, Inspirational, KingdomOfGod, KOG, Liberty, LibertyMovement, Life, Motivational, Movement, OathKeepers, OperationPaulRevere, Paduraru, parenting, Parents, Power, PraiseGod, prayer, praying, Preparedness, Relate4ever, relations, Restoration, ronpaul, SecondAmendment, SelfDefense, Spiritual, Stories, Travel, True, Truth, Worship2 Comments on Waking up to the actual reality! How much we are free or slaves?